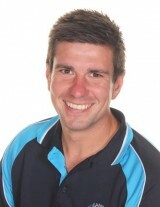 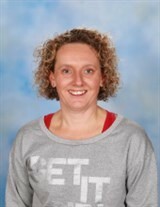 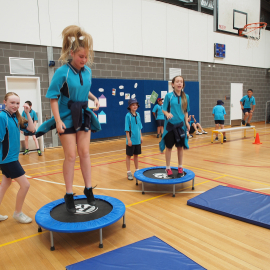 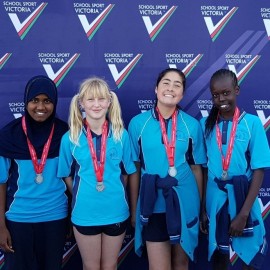 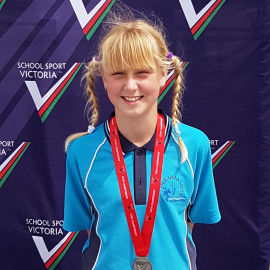 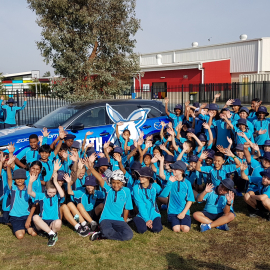 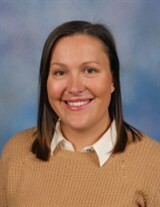 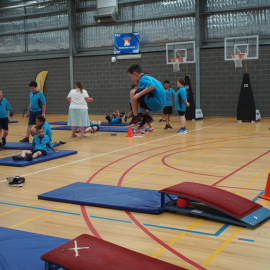 What a busy and exciting year it has been in Sport and Physical Education at Truganina South Primary School. 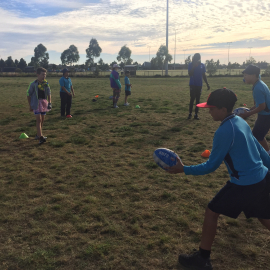 Students from all communities have had the opportunity to develop their techniques, values and understanding around a variety of different skills and sports. 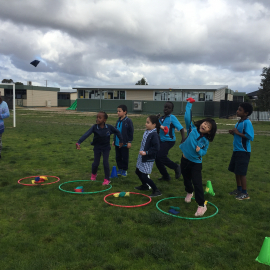 Students in prep, grade 1 and 2 have explored many of the Fundamental Motor Skills and have applied these in modified games. 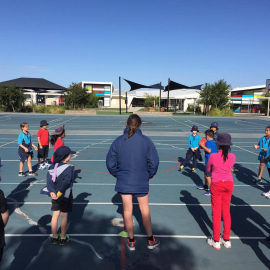 All students in grades 3, 4, 5 and 6 have completed units of work around Target, Striking and Fielding, Invasion and Net and Wall games. 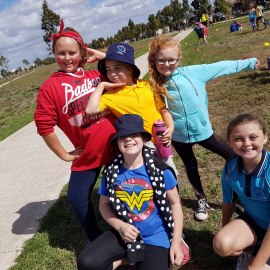 Many sports fall within these categories, which give our students the opportunity to develop their knowledge and skills with the goal to become passionate and active lifelong learners.